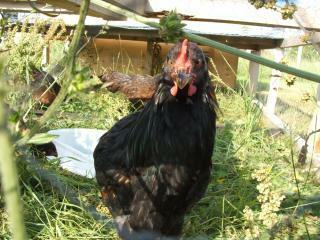 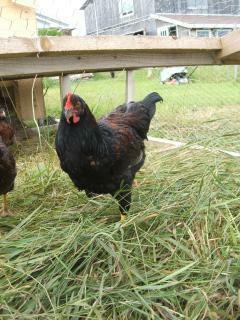 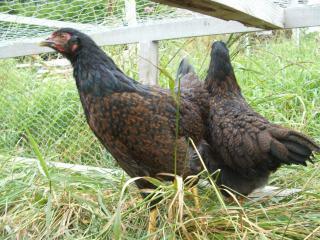 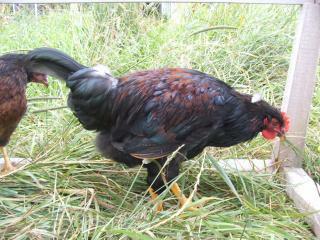 Rusty ~ She appears to be the dominant hen and is the first (of the Barnevelders) to "greet" me when I come with food. 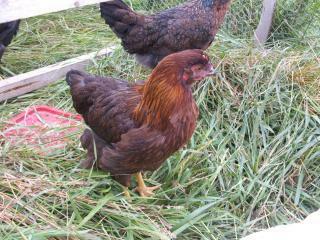 And she is decidedly lighter than the other hens. 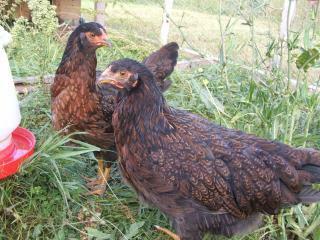 The other girls ~ Edelweiss, Blossom, Daisy ~ I don't quite have them figured out yet but there are subtle differences if you look closely. 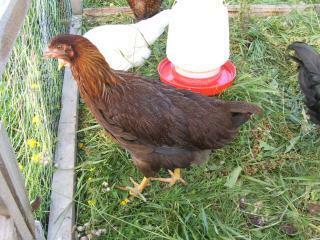 Blossom is the shyest one and I have less photos of her than any of the others.